My reaction; If this is the first photo found, then just imagine what else might appear from the rafters of Manton Towers!! Click here for Manton’s Part 1. Click here for Manton’s Part 2. 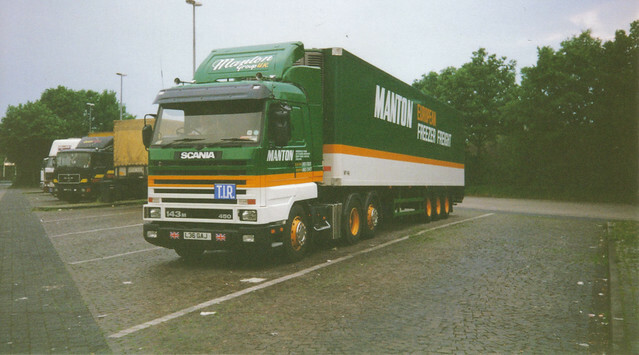 This entry was posted in Drivers Photos, Golden Oldies, International Mega Trucking, Photos, Scania by truckbloguk. Bookmark the permalink.